My 2 year old granddaughter is so busy. 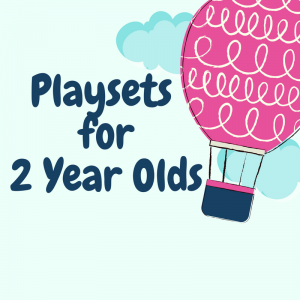 If you have a busy 2 year old, you are probably looking for something to occupy their attention. It is very interesting. What interests one 2 year old a lot may not interest another 2 year old at all. No wonder there are so many toys to choose from.